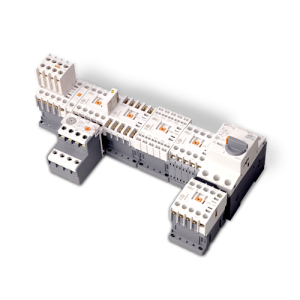 Compact design saves space. 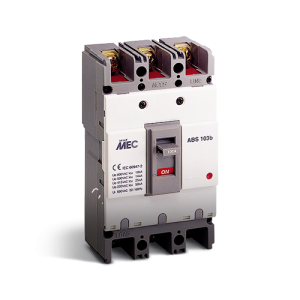 UL489 listed circuit breakers and UL listed MCCBs are designed and tested in accordance with Underwriters Laboratories, Inc. and Standard UL489. 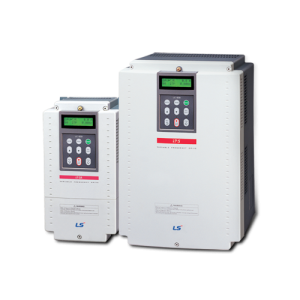 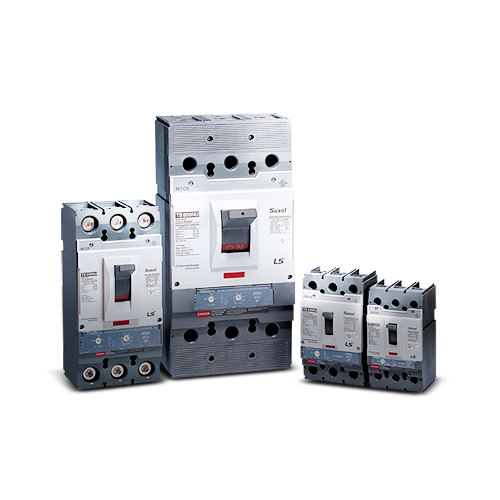 Susol TD and TS circuit breakers are rated from 15 through 800 amperes and are available in four frame sizes.